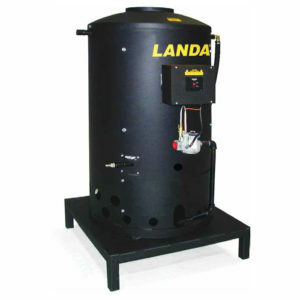 Easy-to-clean, high-pressure Inline Filter minimizes maintenance by preventing spray nozzles from plugging. Collapsible Handle with the twist of a wing nut makes for easy transporting and storage. 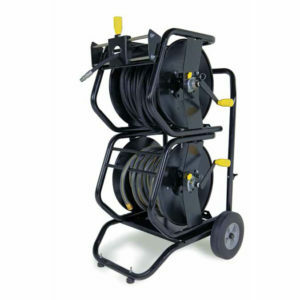 Rugged Steel Tubing with durable epoxy coat finish for all-weather protection. 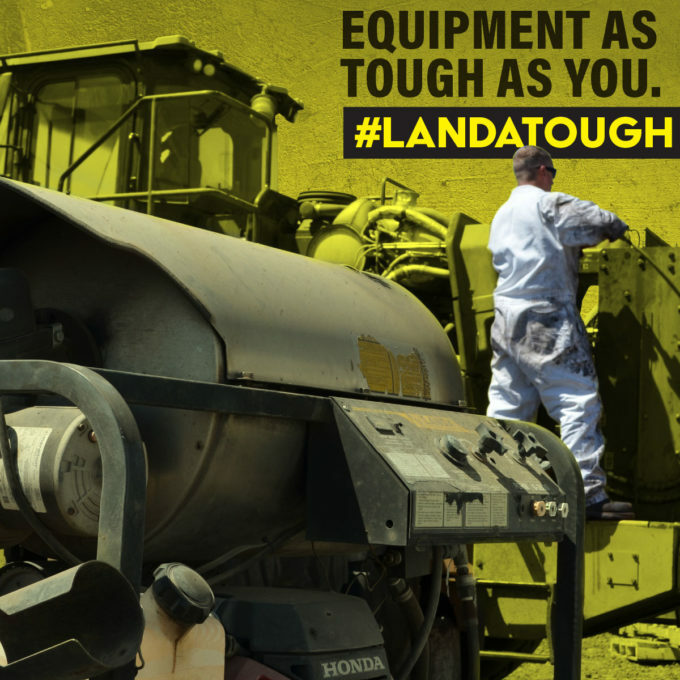 Tubed Pneumatic Tires absorb vibration and make handling an easy touch. 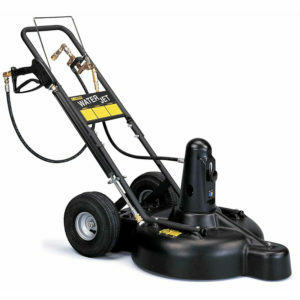 Fatigue-free, safety Handle and Trigger Bar instantly stops the unit for operator protection. 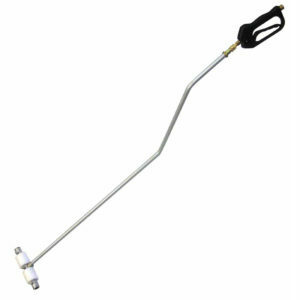 Easy-turn Swivel Hose Connection keeps the hose from tangling while attached to the pressure washer for easy handling and maneuvering. 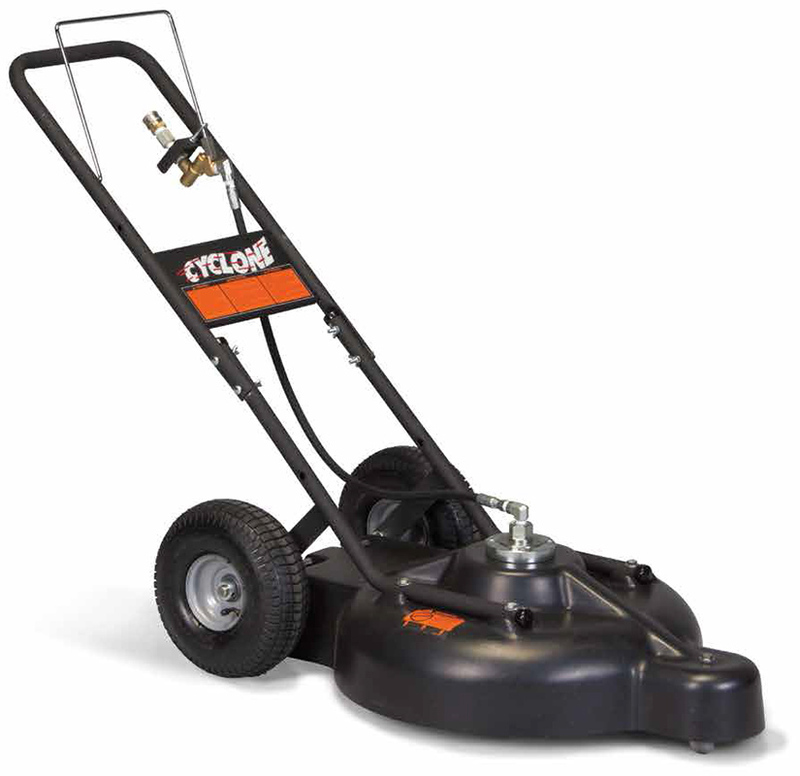 Rust-free and rugged Polyethylene Housing gives the Cyclone the life and durability of industrial models but the ease in maneuvering of light-weight designs; narrow enough to fit through any doorway.